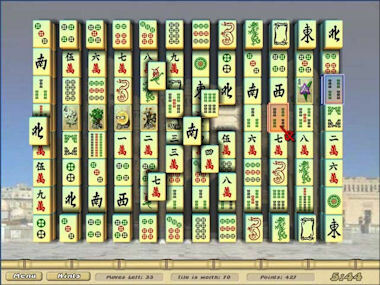 In Mahjong The Endless Journey, you'll embark on a never-ending journey of brain-bending fun in this remarkable version of the ancient puzzler. Featuring amazing 3D effects, hundreds of secrets to uncover, and more than 500 tile layouts, Mahjong The Endless Journey is a must for any fan of Mahjong. An endless journey begins with a single step. What are you waiting for? Start yours today!